by providing only the purest Non-genetically modified (NON-GMO) grains. Our exclusive plant breeders use only a Darwinian “Natural Selection” approach as the basis of our genetic platform. This is done to achieve specific attributes that benefit our customer’s processes and food quality. Our dedication to this discipline makes a difference at the World’s supper table. Only a small, devoted consortium of growers like Bluegrass can deliver the highest standards and assurances in the industry, and you buy it directly from the farm. We can prove it. Our breeding and Quality Control processes and disciplines provide the best natural grains. We run comprehensive tests on our crops and provide 3rd party certification to ensure our customers that our products are Identity Preserved and GMO free. Who can buy from Bluegrass? While all of our grains originate in the Ohio Valley, Bluegrass Farms provides global services. 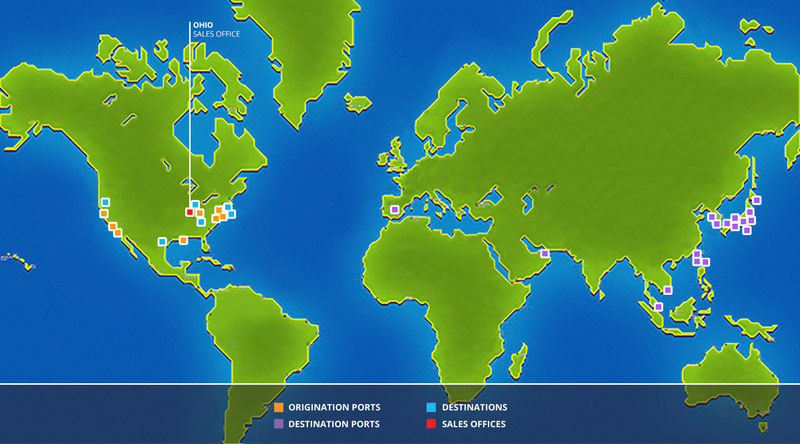 Our proprietary Logistics Management System optimizes road, river, rail and ocean to allow our customers access to the finest, purest grains no matter where they are located. 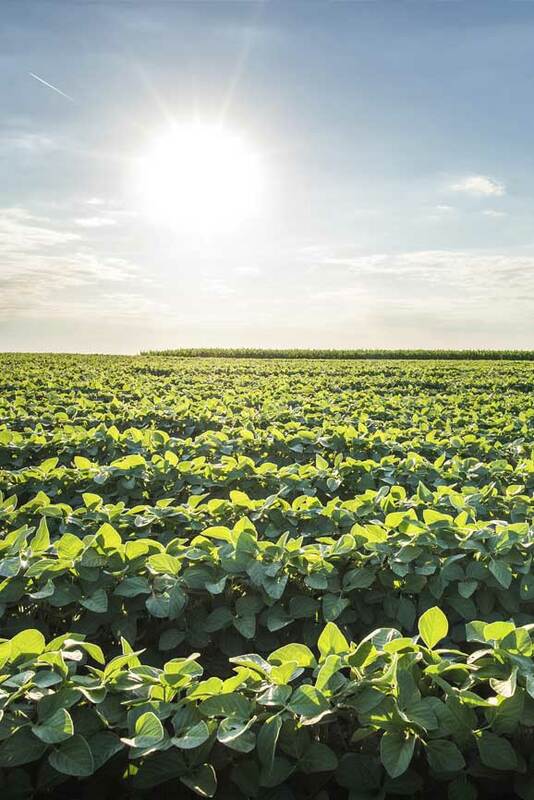 Find us in the region known for high-protein soybeans. Rural life suits us. 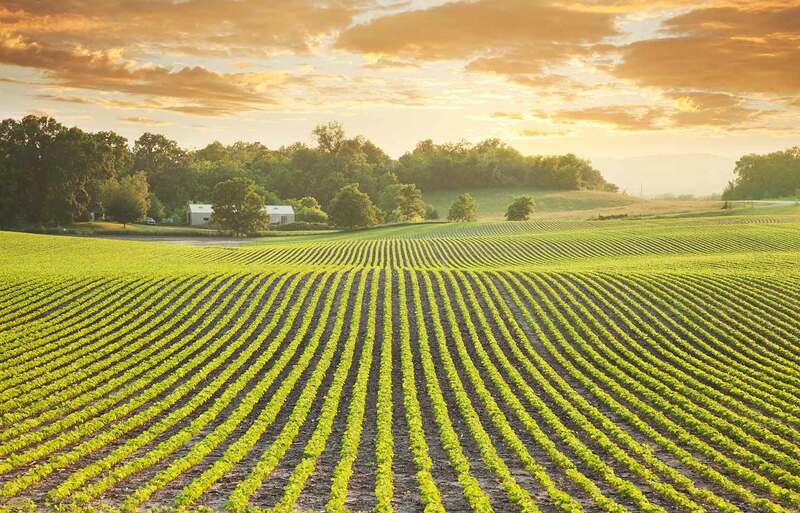 We’re farmers, as well as processors, happily surrounded by the rich, fertile fields of central Ohio.